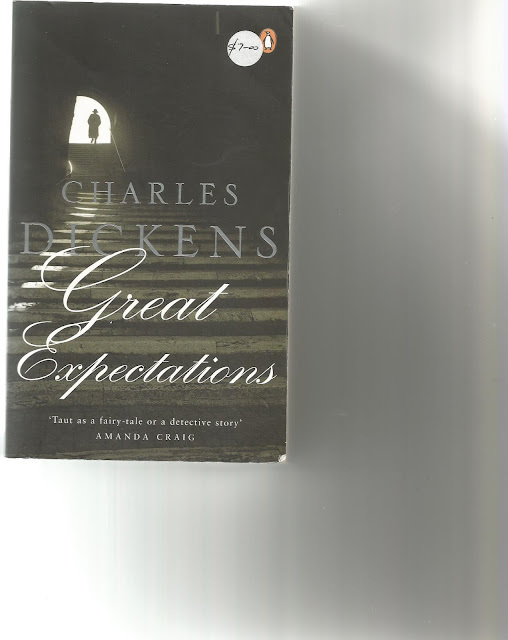 The best known of Dickens's tales, the story of Pip, how an act of kindness changes his life, gives him huge opportunities but then he does some major life failing because he is human. This is enjoyable and has one of the most decent characters in literature Pip's uncle, Joe Gargery. This is an easy read, not too many characters with silly names.